Do you eat? Food is SOOO MTL™! And food courts have food, so they’re a good place to go to if your hungry and you need to eat or if you just want to eat. Here are the best food corts in Montreal. This place is close to everything, especially the Library building. So when your’e hungry during a class that you’ve decided to skip to play some pool at Sharx, all you need to do is head upstairs to one of the most sanitest and best food courts in the city. 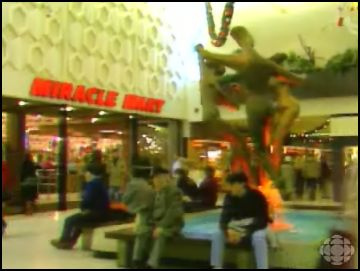 Introduced in 1986 to create a pleasant zoological experience, the birds that fly through the food court area in search of dismissed bits of food and other trash will make your dining experience spectacular! This place could spell M-O-N-T-R-E-A-L with it’s DNA! Technically, this isn’t a food court per se but it’s just SOOO MTL™! LOL! Get the hot dogs. That’s a classic Quebecois spot. If you like Basha, Subway, Cultures and Basha, you’ll feel right at home among the regulars. People go there to eat and hang and eat and hang. It’s a good spot, although it’s pretty far from everything. 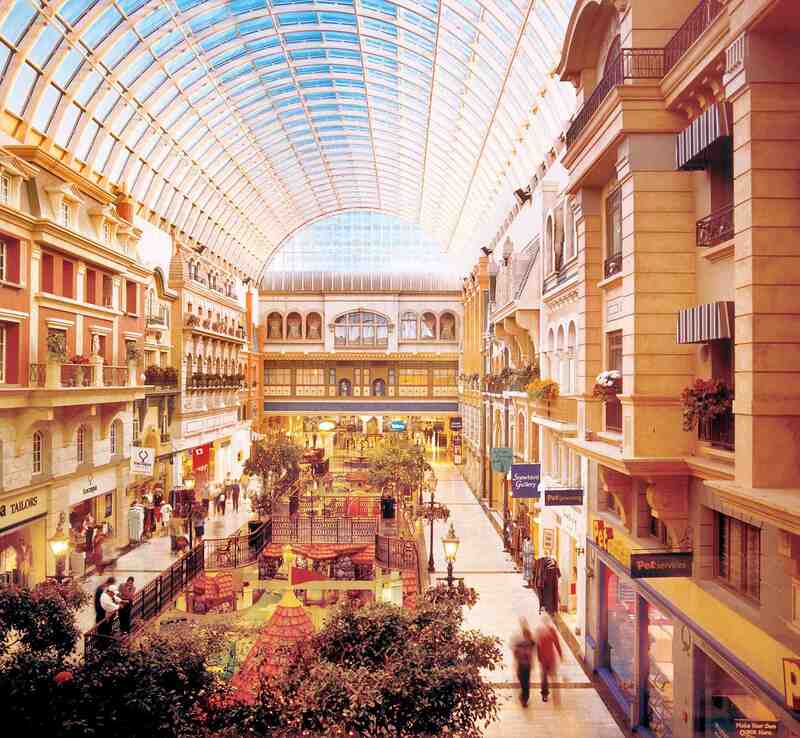 Technically not in Montreal but it certainly feels just like home and home is where the heart is, and the West Edmonton Mall will definetely steal your heart. It’s the biggest mall of a certain category that we’re not sure of anymore and our Wikipidia is down at the office so we can’t check but it’s big. 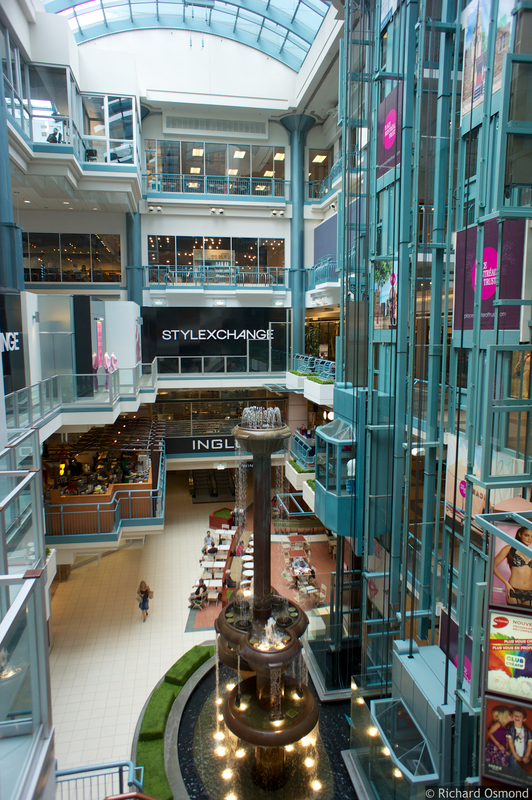 So, being THAT BIG you can imagine that the food core is pretty big too and we couldn’t make a list of the best food courts in Montreal without including it. Laval Center is not as big as the West Edmonton mall but it’s big too and the food court is TO DIE FOR! It’s so much to die for that it’s got like 3 of them!!! Seriously, it proabably has the BEST SUBWAY COUNTER IN CANADA! Always ask for everything but onions and hot peppers. Conveniently located in Cote St. Luke, Cavendish mall’s food court will impress you with it’s vast selection of fast food counters: subway, Thai Express (i think), Mc Donald’s, Staples, Basha and Brown’s. Try the Burger King and ask for Lateesha. 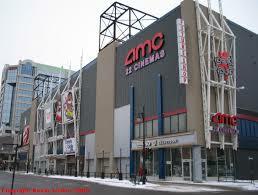 If you’re a cinema afficioninado, you’re familiar with the Dollar Cinema at Decarie Square Mall. 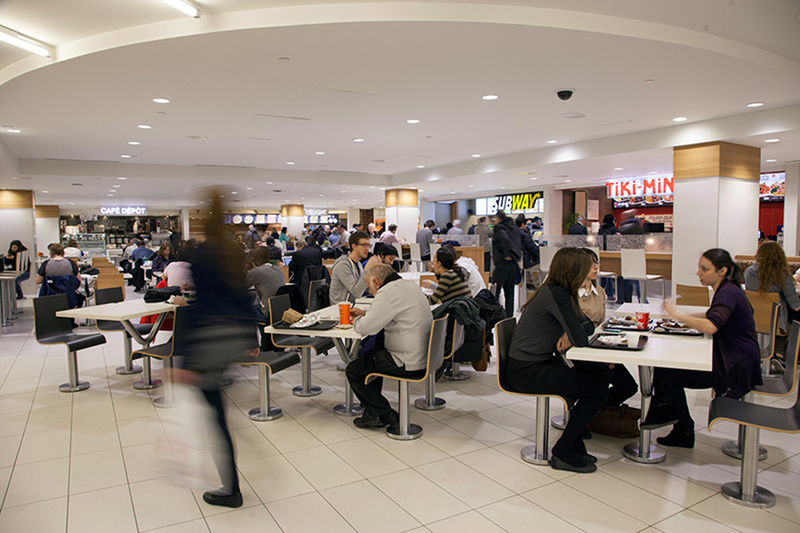 But did you know that it also had the best food court in MONTREAL? 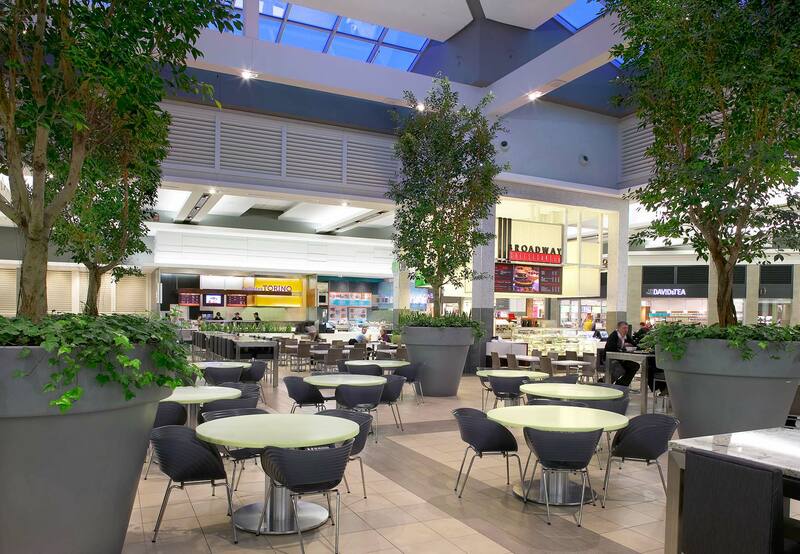 With it’s prestigious L&C Café franchise and Pizza Hut location, the Decarie Square Mall’s food court has everything that you need. And if you’re still hungry, you can also get some popcorn at the Dollar Cinema or ask the sales clerks at Chaussures Rubino if someone forgot their lunch in the backstore fridge and if you could please buy it.